Please follow these simple guidelines to set up and prepare your files for output. 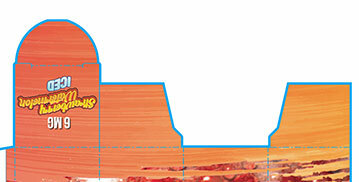 After we receive your order, SoOPAK will send you a template (dieline) to prepare your artwork. 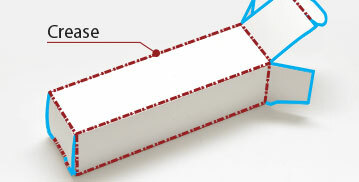 Verify the dimensions and orientation of dieline for which you are creating your artwork. Check to see if there are any “safe viewable areas”, cut-outs, glue area, crease (folding line) that must be considered in creating your layouts. Include 1/8 inch bleed. Create files in CMYK mode. Provide all fonts or all fonts outlined. Provide all linked artwork embed images. The blue line indicates where your artwork file will be trimmed. The red line indicates where the box will be scored/folded. 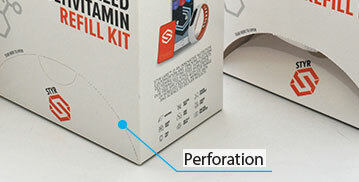 A perforation is a small hole in a thin material or web. 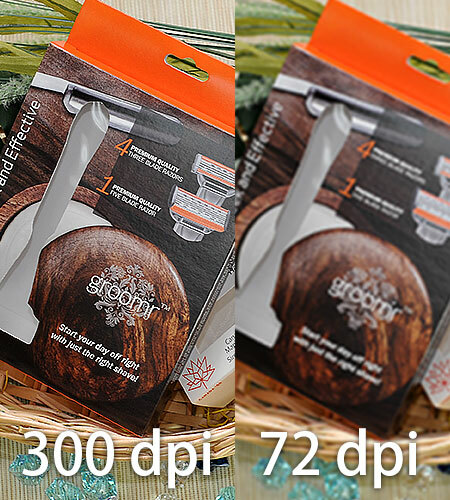 The green line indicates where your artwork should be extended to improve the cutting quality. Bleeds are required in all artworks with an image extending to one of the borders. 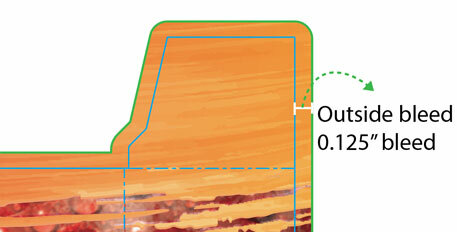 For file validation, the minium bleed must be of 0.125 inch beyond the cutting lines. You may also request sample box before production, It ensure the carton is in correct dimension for your product & shipping package as well as your box style design. CAD sample is a plain demo box without any printing made from our professional cardboard plotter machine base on the dieline file you upload.It ensure the carton is in correct dimension for your product & shipping package as well as your box style design. This is strongly recommended as a secure process. CAD sample option is also available in any SoOPAK product page for your convenience. Mockup is demo box with printing made from our professional cardboard plotter machine based on your uploaded artwork file. 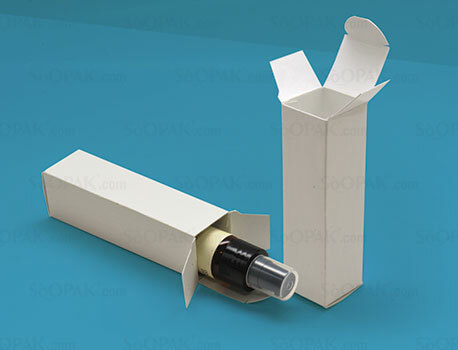 It ensures the carton is in correct dimension for your product & shipping package as well as your box style design. Mockup box packaging is strongly recommended as a secure process. 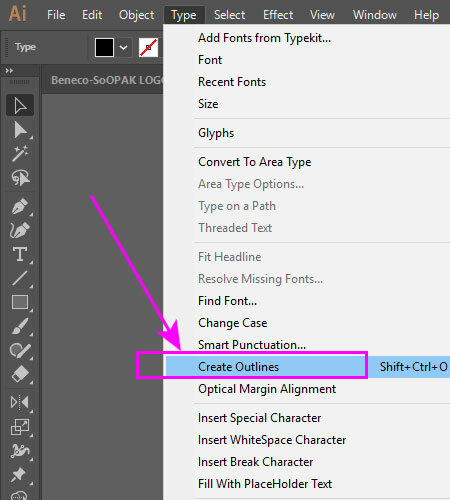 Convert your fonts to outlines. No missing fonts will be verified from our end. 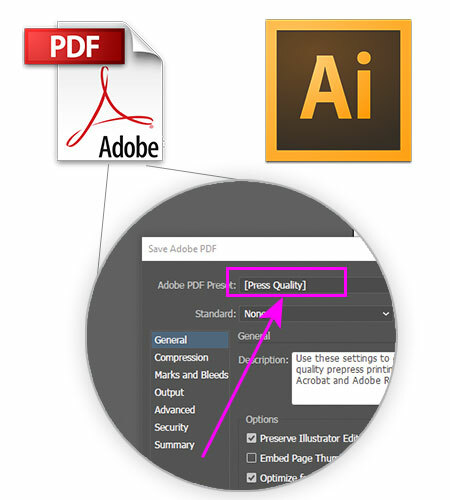 Please do not submit your fonts seperately from your file because it is critical that we receive your print-ready file with fonts included to avoid any printing issues. SoOPAK is not liable for color matching or ink density on screen proofs approved by the customers. 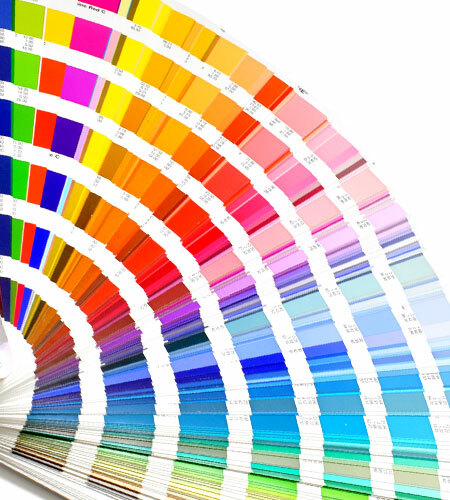 Screen proofs will predict design layout, text accuracy, image proportion and placement, but not color or density. SoOPAK is not liable for the final appearance of a color. A minimum of 0.125 inch bleed around the perimeter of your artwork is required. If your artwork file does not meet our specifications, this may result in delays to your schedule and/or additional fees. SoOPAK is not responsible for any printing errors that can arise as a result.